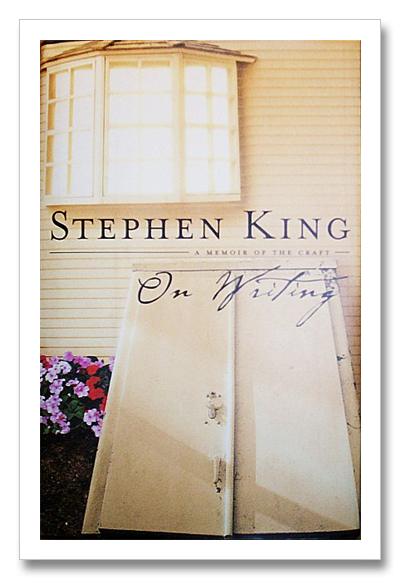 This entry was posted in Fiction, Tips, Writing and tagged on writing, stephen king, writing, writing tools by Brianna. Bookmark the permalink. Sigh. I love Stephen King. Brilliant and talented, tempered by practical. Very informative. 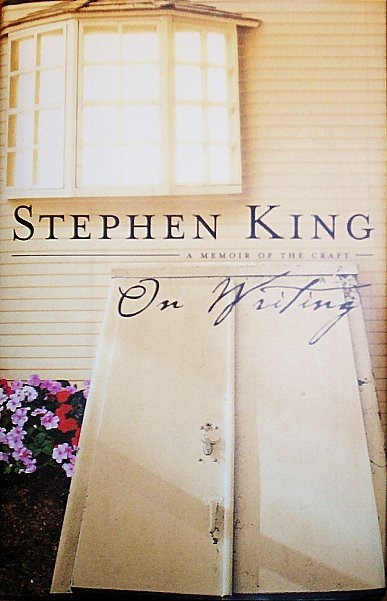 I find that some books on writing can be helpful & inspiring, although I strongly agree with the idea of reading a lot of books and not just books about writing. I like the idea of being honest in dialogue. Great advice, Brianna. Thanks for gleaning these tips for us from King’s book. The 1st Draft section was interesting, not the big-picture thing I seem to be stuck on. How is your next chapter coming? I loved the parts that you shared and your thoughts on them. Your friend, Dawn Hamsher pointed me to this post and I’m so glad she did. I just recently finished reading the book myself and found it to be quite entertaining and filled with lots of wisdom throughout. I checked it out from the library and now want my own copy.